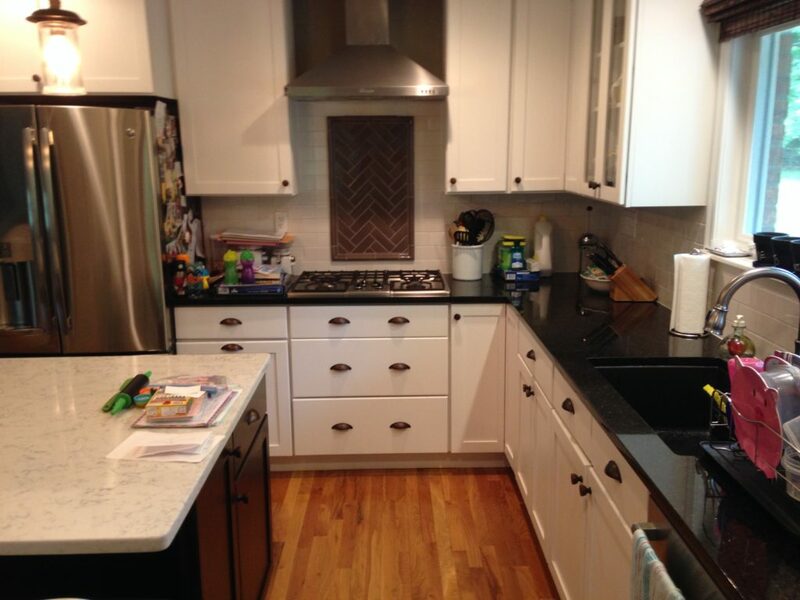 For the Defalco kitchen in Montgomery, we opened up the walls in a small kitchen to create more space for the family to gather. 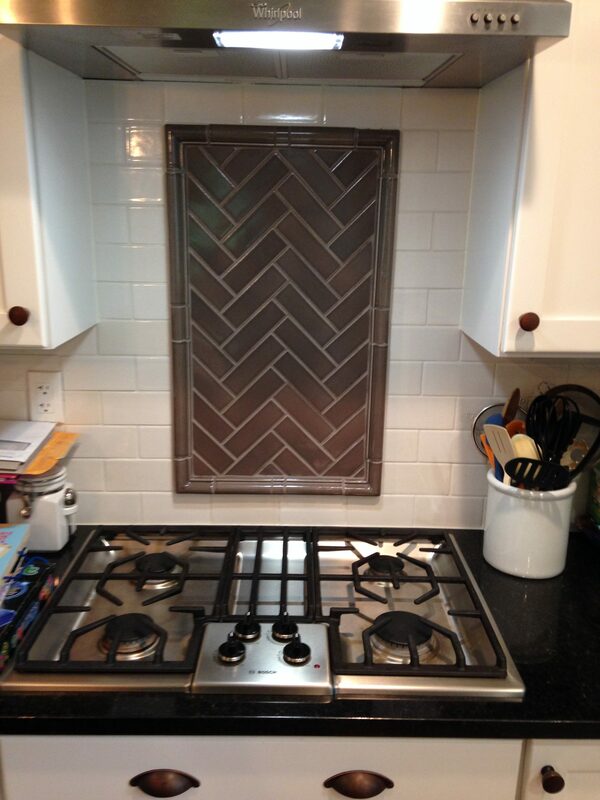 The backsplash features Rookwood tile. 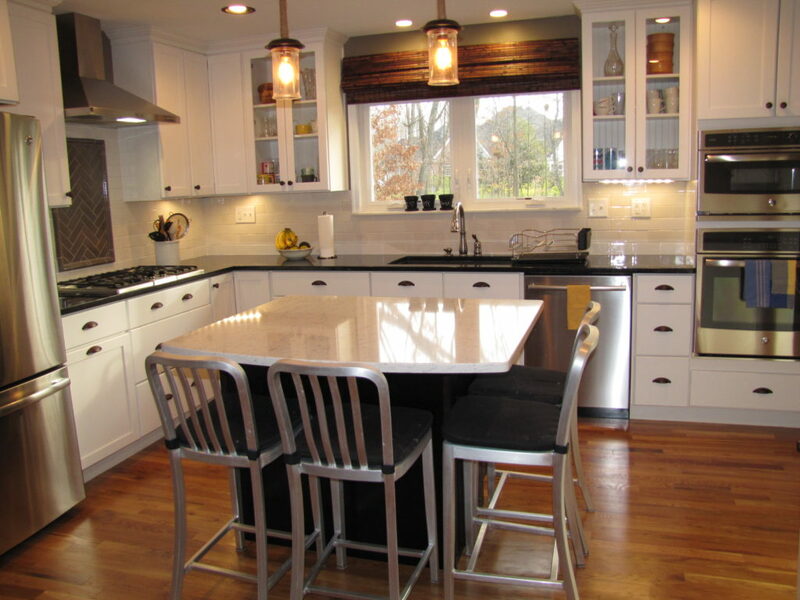 Oakley Home Improvement is your neighborhood remodeling solution. 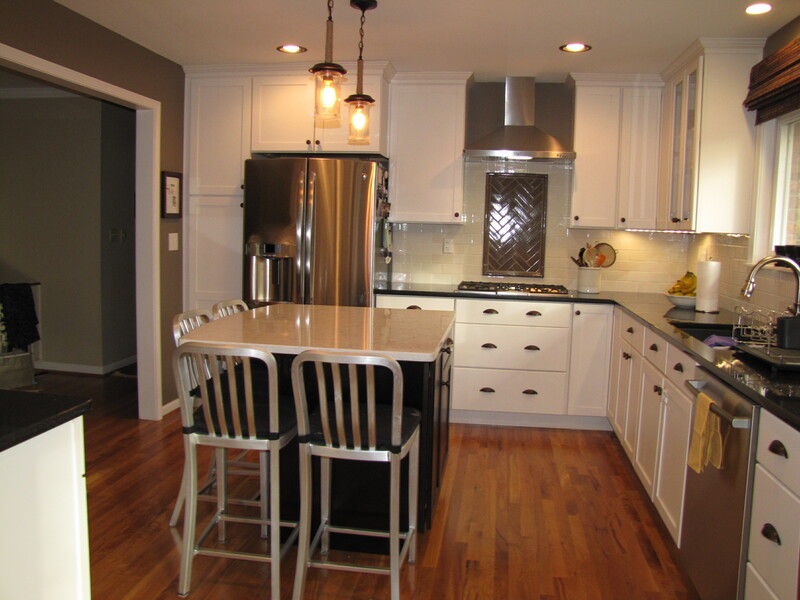 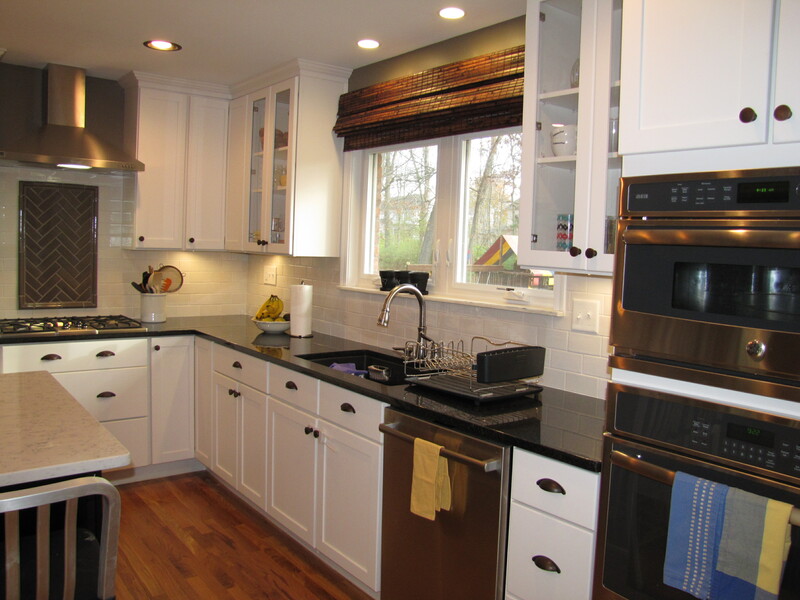 We specialize in remodeling kitchens and basements to create the perfect space for your lifestyle.